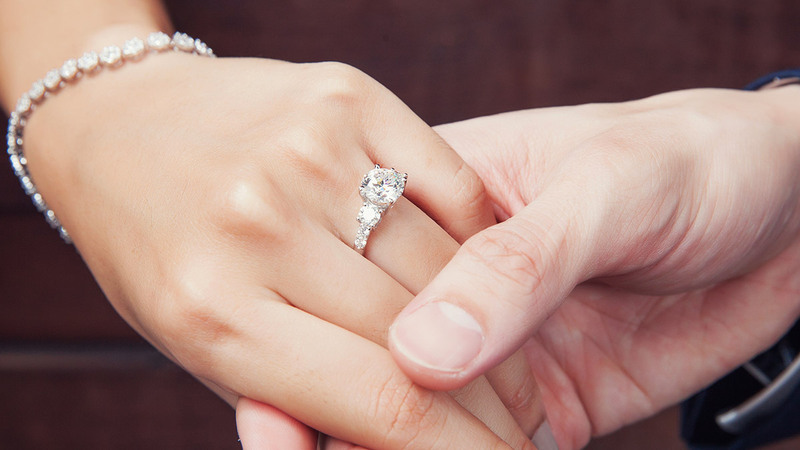 How Are Diamond Rings Made? Ask anyone who knows me IRL and they’ll tell you that I don’t wear jewelry. I get rashes when I attempt to wear earrings for longer than an hour. Necklaces make me feel like I’m being choked, and rings get in the way when I try to do my job (type). But even I can admit that when I see shiny jewelry, I feel the need to take a closer look. Btw, did you know that it takes 18 hours for a ring model to print? !